The ever-growing green movement has made essential oils a popular choice for scenting homemade candles, diffusers, potpourri or practically any method of adding scent to a room. Many people also use essential oils for the therapeutic health benefits they offer. If you're looking for high quality oils, find oils labeled as "therapeutic quality." This means they are 100 percent pure and are considerably more expensive than essential oils mixed with carrier oils such as jojoba or almond oil. It takes enormous amounts of plant matter to produce small amounts of essential oil, which is why some oils are so much costlier than others. Aura Cacia is a unique aromatherapy store offering 100% pure essential oil and essential oil blends for people of all ages. 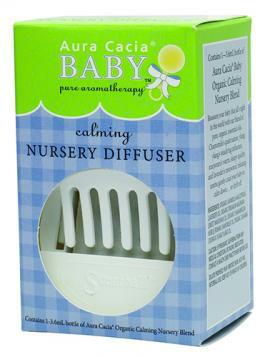 The calming nursery blend with Chamomile, lavender, ylang ylang and marjoram can be added to the nursery diffuser to help relax baby while he or she drifts off to sleep. Use this blend in older children's rooms for the same benefits. If you have a hard-to-rouse teenager living in the home, slip a lamp ring into the bedside table lamp and add a few drops of Energize essential oil blend and turn the lamp on when entering the room to help wake him or her up. A wide variety of scents are available with prices ranging from under $5 for a half ounce bottle to over $80 for a .125 ounce bottle. Be sure to check out the featured products, which are hand-picked from the staff at Mountain Rose Herbs. Young Living offers a variety of health and wellness products based around the therapeutic power of plants. The founder of the company, Gary Young, first coined the phrase "therapeutic grade," now known as Young Living Therapeutic Grade (YLTG), as a guarantee of 100% pure, natural uncut oils that retain the highest potency. Each specific plant compound is evaluated through gas chromatography (CG) and mass spectrometry (MS) to ensure the quality. In addition to essential oils, this company also offers personal hygiene products and vitamin supplements. 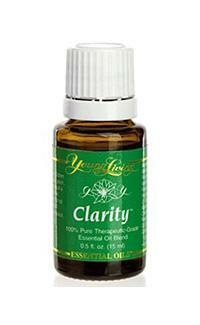 Essential oils and essential oil blends are sold in 5 mL and 15 mL bottles. Prices range from $14-$244 for a 5 mL bottle. Prices for a 2 ounce bottle of essential oil range from $6.20 to $273. Based in Australia, New Directions Aromatics is a worldwide distributor of essential oils and is a good resource for those in the business of selling all natural health products, essential oils or in therapeutic services such as massage and aromatherapy. New Directions Aromatics also sells a variety of healthcare products. Here you will find essential oils in a large variety of sizes, starting at ⅙ ounce sample sizes, all the way up to 55 gallon drums. A half ounce bottle can range from $2 to $247. Rocky Mountain Oils sources their essential oils from numerous small organic farms, where lower volume and specialized care of the organically grown plants results in higher quality essential oils. 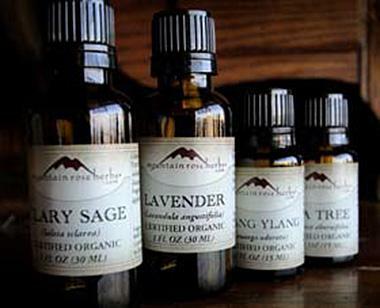 Individual essential oils range from $8.50 to $525 for a 15 mL bottle. However, a large portion of these oils are already blended with a carrier oil. These oils are labeled as 10 percent oils. 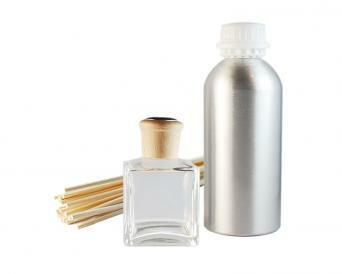 While you will find a large variety of scents here, you will need to look elsewhere for diffusers, as this site only offers the oil. The oils are sourced through NAHA (National Association of Holistic Aromatherapy) and quality control is backed by Gas Chromatography lab tests and strict ISO (International Standards Organization) regulations to insure the highest quality. They also offer organic, wild crafted and absolute essential oils. Wild crafted oils are not commercially cultivated. The crops are grown in areas where the plants are native to the region. Absolute oils are extracted with the use of a solvent, instead of steam distillation, the method used for essential oils. Prices for 5 mL bottles range from $2 to $65. Research your favorite scents to learn of the health benefits they offer. Whether you simply want to scent your home naturally, or if you are trying aromatherapy in an attempt to treat a minor health issue, there are plenty of options available for a wide variety of scents. Always consult with your doctor first before trying any type of natural remedies, so that you are fully aware of any potential risk involved.